I still remember the first time I came to China. I used to work in Beijing and was looking to set up a business that had something to do with international trade but that’s pretty much all I knew. I had no clear plan for my business model or an understanding of what value I could offer. What I did know was that the best way to look for answers and inspiration would be by attending a lot of trade fairs. Global Sources show & the Canton Fair were some of the first ones I attended because they are by far the biggest and strategically timed in a way that with the right planning visitors can attend both of them in a single visit. This was a real eye-opening experience for me & I went back with tons of inspiration and some knowledge. Fast forward a few months from these visits. I moved to Guangzhou and have since attended both these trade shows on countless occasions. At my company, IMEX Sourcing Services, we don’t really use the fairs so much for sourcing but they are a great source of information about how the market is changing & the general mood of the market. I have shared everything I had to share about the Canton Fair in an eBook earlier, that you can find here, so it was high time I did one for my other favorite sourcing exhibition, i.e. the Global Sources Hong Kong Exhibition and hence this eBook. 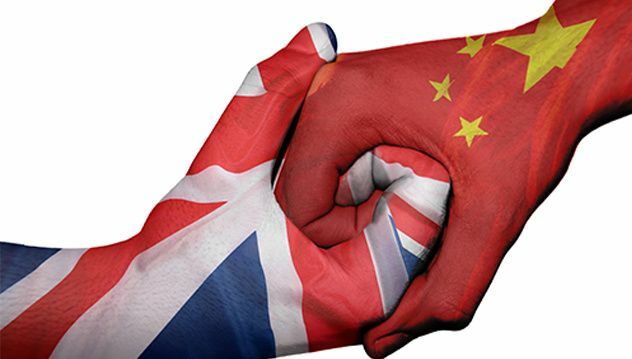 As a large proportion of the readership of this blog comes from the UK & because I see a lot of questions related to logistics & accurately calculating landed costs of products from new importers who are trying to import from China to the UK, I will try to address these issues in this post. I will try & do a similar post for the US in the near future. You can also download the UK Landed Cost Calculator Template Spreadsheet here.